Russian human rights activist Ivan Kondratenko, who was detained by Belarusian authorities in Minsk on Thursday, has been told to leave the country within 24 hours. 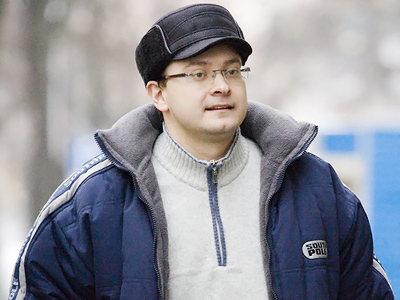 ­Kondratenko was detained early afternoon during a court hearing on the mass post-election riots on December 19, 2010. The activist was taken to a police station where his passport and two cell phones were confiscated. 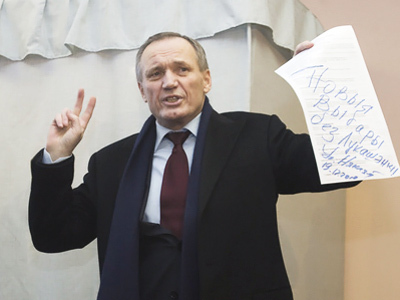 He was released by 6pm and given an official notification from the migration authorities to leave the territory of Belarus. It is not the first time a Russian human rights activist has been detained in the country. In mid-March, Aleksandr Yurov, who is the head of the International Observer Mission of the Committee for the International Control of the Human Rights Situation in Belarus, also found himself in a similar situation and was expelled from Belarus. 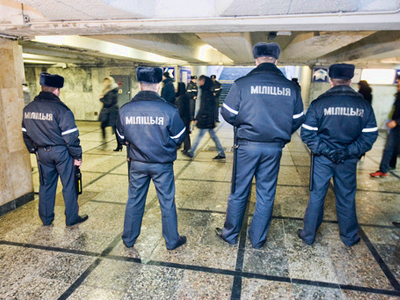 Last week, Ukrainian human rights activists were denied entry to the country. 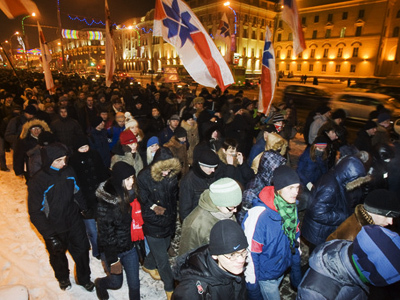 December 19, 2010, was marked by mass violent protests in Minsk, with the opposition contesting the results of the presidential election won by the incumbent president Aleksandr Lukashenko. Hundreds of opposition members and ordinary passers-by were arrested and later tried, with most of them sentenced to administrative arrests. Trials over opposition leaders accused of organizing the riots are still underway. Some of the detained fled Belarus. Among them presidential candidate Ales Mikhalevich, who was granted political asylum in the Czech Republic and journalist Natalia Radina, editor-in-chief of the opposition website Charter 97, who reportedly escaped to Britain.